A retired Chief Deputy U.S. Marshal, Marc Cameron spent nearly thirty years in law enforcement. His assignments have taken him from Alaska to Manhattan, Canada to Mexico and dozens of points in between. He holds a second degree black belt in Jujitsu and is a certified scuba diver and man-tracker. 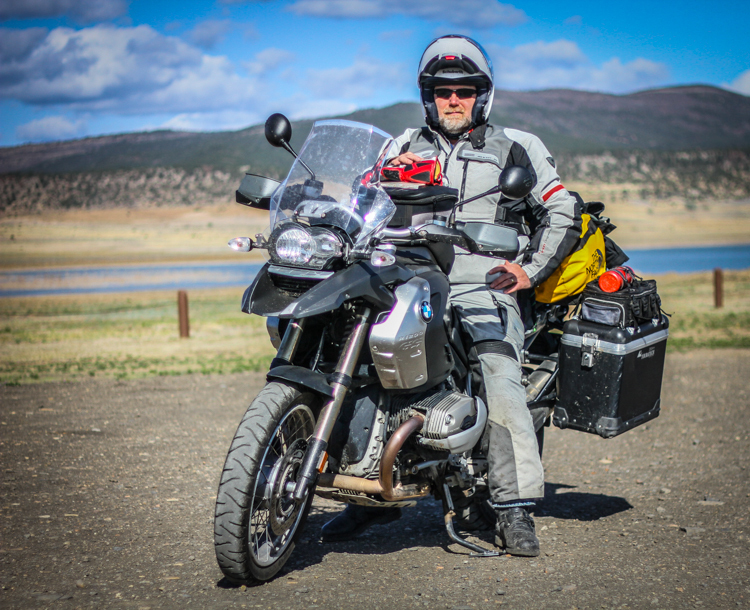 An avid adventure motorcyclist, Cameron's books heavily feature bikes and bikers--from OSI Agent Jericho Quinn's beloved BMW GS to Harley Davidsons, Royal Enfields, Ducatis and...most everything on two wheels.